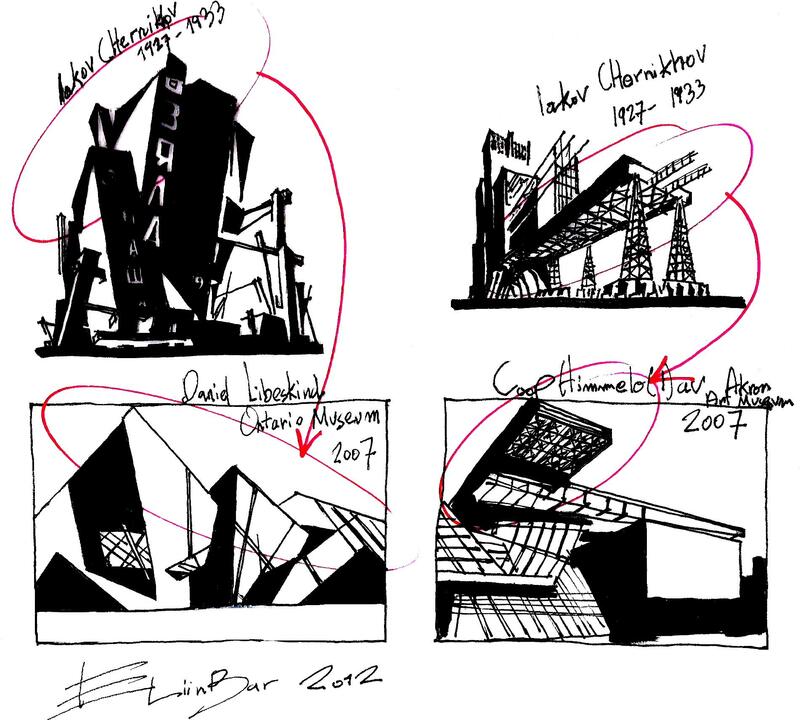 Daniel Libeskind , Coop Himmelb(l)au & Iakov Georgievich Chernikhov – so that is how “Conscious Inspiration” works? 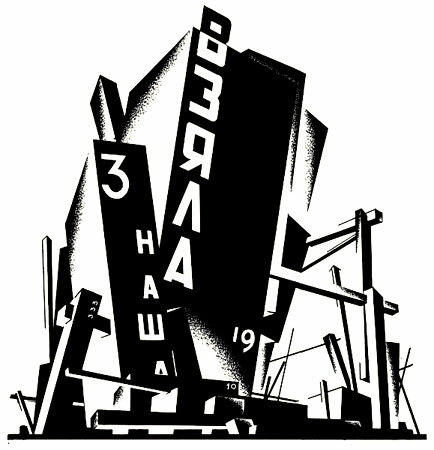 Are Iakov Chernikhov’s, constructivist designs, the Inspiration Sources for two of the leading deconstructivist architects of the 21 century? 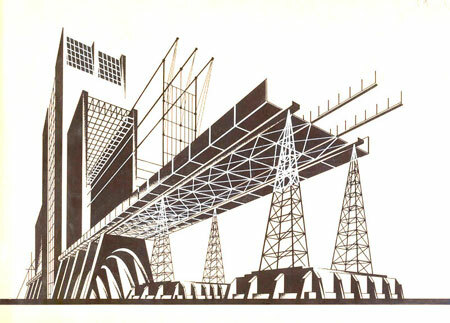 Iakov Chernikhov was a constructivist architect and graphic designer. He lived from 1889 to 1951. 1. 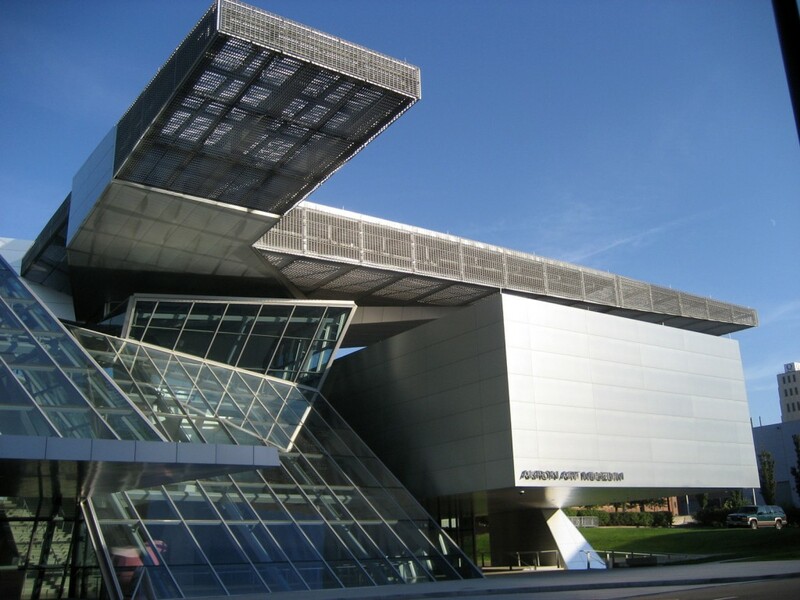 Constructivist teaching theoretical framework holds that learning always builds upon knowledge that we already know. 2. 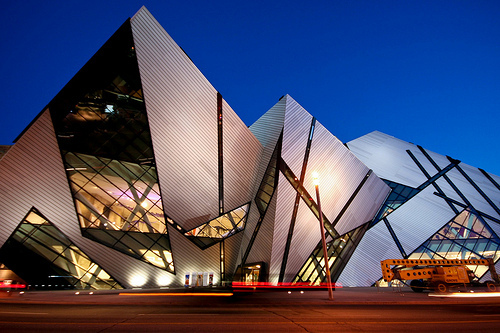 Constructivist learning theory says that all knowledge is constructed from a base of prior knowledge. 3. Constructivists suggest that learning is more effective when we are actively engaged in the learning process. 4. We learn how to learn, by giving the training to take initiative from our own learning experiences.